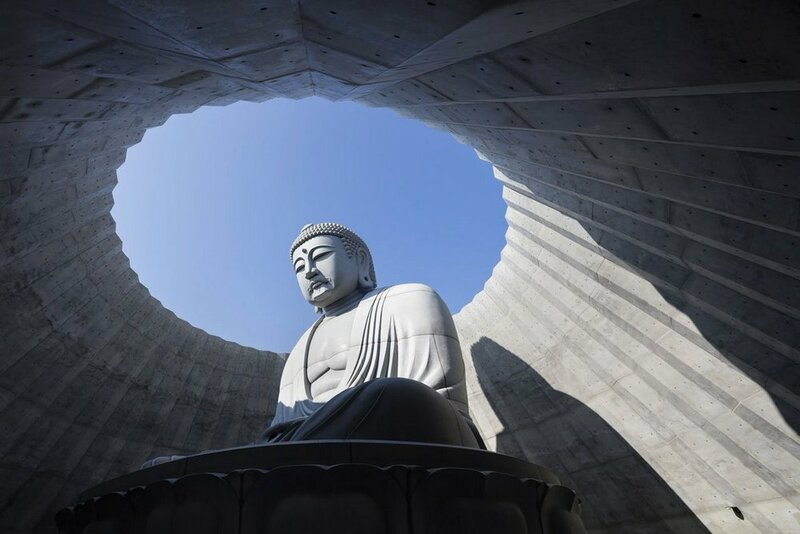 Located outside Sapporo, Makomanai Cemetery is one of the most peaceful places in Japan. 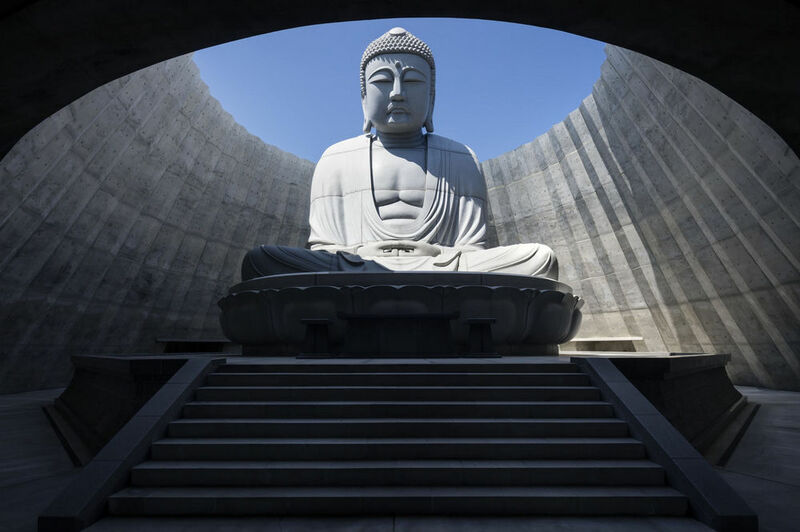 For over a decade, the 1500 ton Buddha was located on a ground of the cemetery. 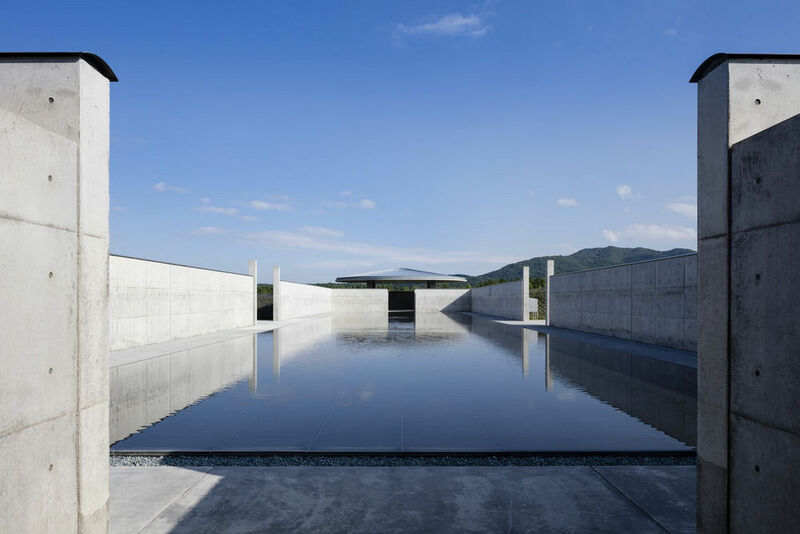 But an architect Tadao Ando transformed the place into a mystic sanctuary. 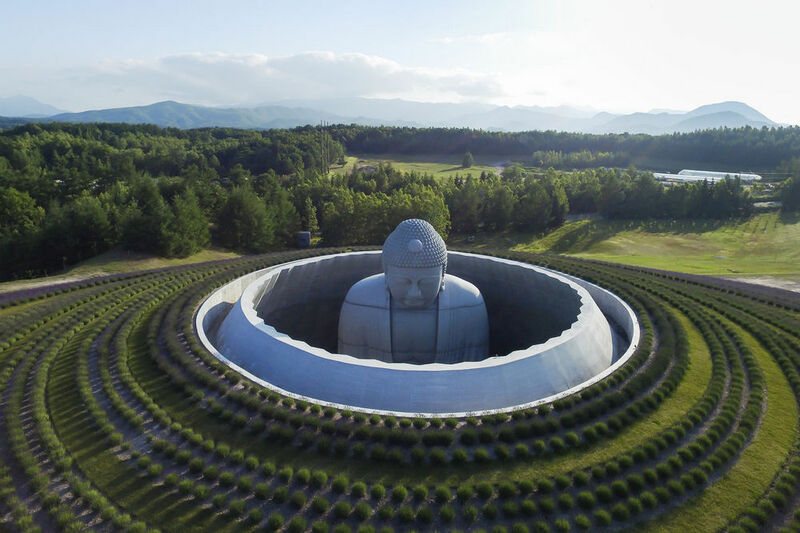 He built a hill of lavender plants around the statue, so Buddha is mostly hidden underground. 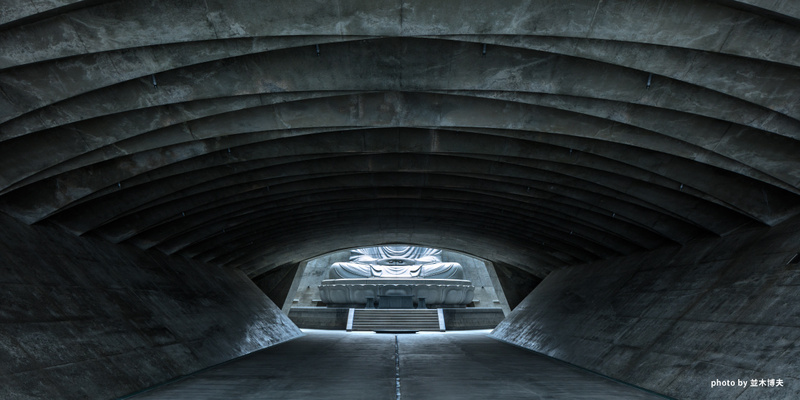 But, visitors, who wish to see it first, pass a rectangular lake and then enter a 130 feet long tunnel leading to the statue. 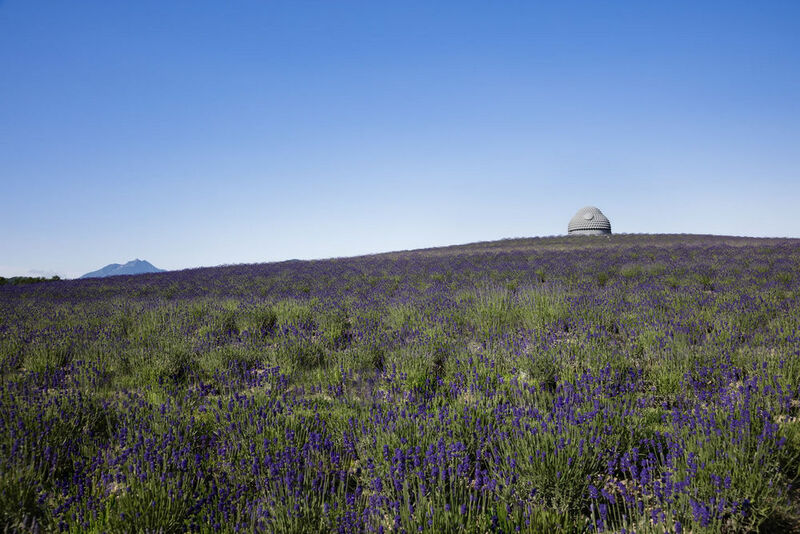 Whether, its covered in purple in summer or becoming winter wonderland in snow, Hill of Buddha is a beautiful sight anytime of the year.